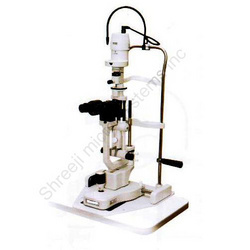 Pioneers in the industry, we offer slit lamp, keratometer, lensometer, operation table and applanation tonometer from India. 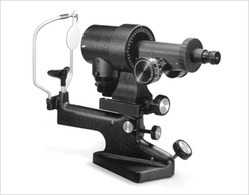 Supported by a team of sincere professionals, we have been able to offer Slit Lamps. All our products are developed employing latest machines and technology in sync with the norms laid down by the industry. 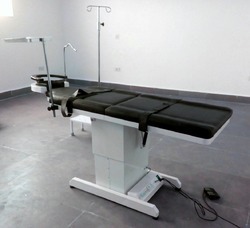 These lamps are widely used in the treatment of various eye diseases such as cataract, myopia and other. All our products are known in the market for their compact design, excellent visual quality, easy operations and durable finish standards.